USA ELF is doing orders for Super Junior’s This is Love Special Edition Album! 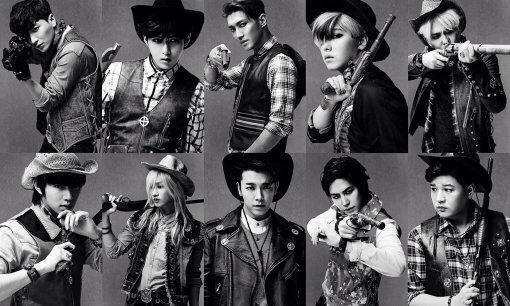 We will include a special Super Junior MYSTERY gift for members of our fan club with each album order. It is a small thank you from our fan club for all the support you give to our amazing boys! NOTE: Our fan club is not benefiting in any way from these album orders. 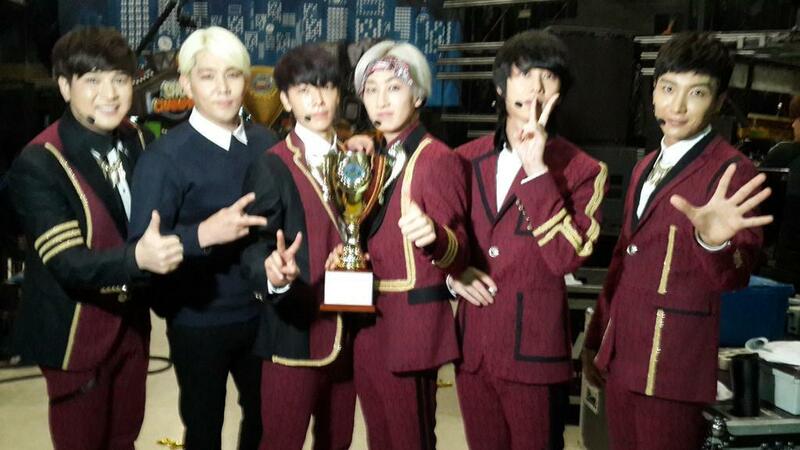 Our goal is to increase Super Junior album sales in order for Super Junior to win GDA. Counts on Hanteo & Gaon. You may choose the member cover as long as it is in stock from the store in Korea. You may also order Mamacita Version A and/or B.
Albums will be arriving REGISTERED with TRACKING NUMBER from Korea to USA. Estimated arrival time is November 19th-26th. For unfolded posters, albums and posters will be shipped separately. 2. Do NOT transfer as payment for goods & services. Our fan club is not selling you an album. We are only helping you buy the album from Korea. We want to help increase album sales so Super Junior can win GDA! 3. Transfer funds as like you would to family and friends. 4. Make sure that the name on the paypal account matches with the name of the person ordering. If it does not, make sure to write a comment with the name of the person ordering. Contact us to discuss the process. Thank you all for always loving and supporting Super Junior. You rock! Big fandom hug! We will be giving away Super Junior’s ‘This is Love’ Album to show our thanks for your continuous efforts in supporting Super Junior. A special thanks to Araceli Arriaga for donating the funds to purchase the album. Winner will also get the ‘This is Love’ poster. 1. Participate in any of our current projects for Super Junior. The more projects you participate in, the more chances you have of winning. We will place all entries into a box and pick one winner. We will be picking out the winner LIVE on our google video hangout channel on November 10th. We’ll tweet out the time later. USA ELF is doing mass pre-orders for Super Junior’s This is Love Special Edition Album! If you are not living in the USA, contact us and we can help refer you to the fan club that is doing pre-orders to your country. Estimated arrival time is November 8th-14th. Our fan club is not selling you an album. We are only helping you buy the album from Korea, since we know its often expensive & difficult for fans to do by themselves. And we want to help increase album sales so Super Junior can win award shows.